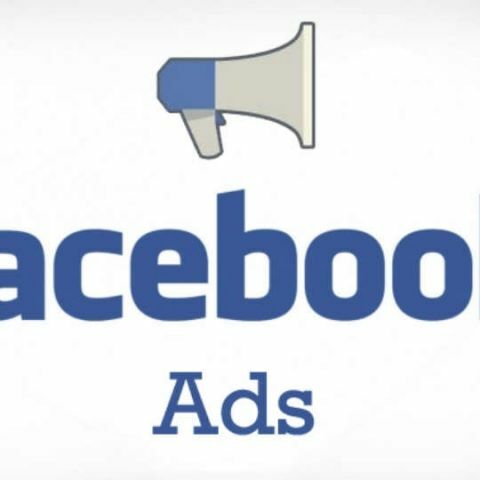 Facebook has come up with a new way of displaying ads on the social media platform. As per a blogpost by the company, Facebook will now display ads in the garb of sponsored content, shielding them from various ad blockers. Facebook to buy Microsoft's Atlas ad platform? Ad blocking has become a huge debatable issue in the world of online content sharing services lately. As per a recent survey by eMarketer, 69.8 million Americans are set to use ad blockers in 2016, spurning online advertisers, content producers and costing them millions in marketing money. The Indian online content market is also bringing the heat on ad blockers, as content publishers are witnessing revenue losses. Do you feel it’s fair to use ad blockers on websites that you consume content from regularly? Let us know your thoughts on ad blockers in our comments section below.